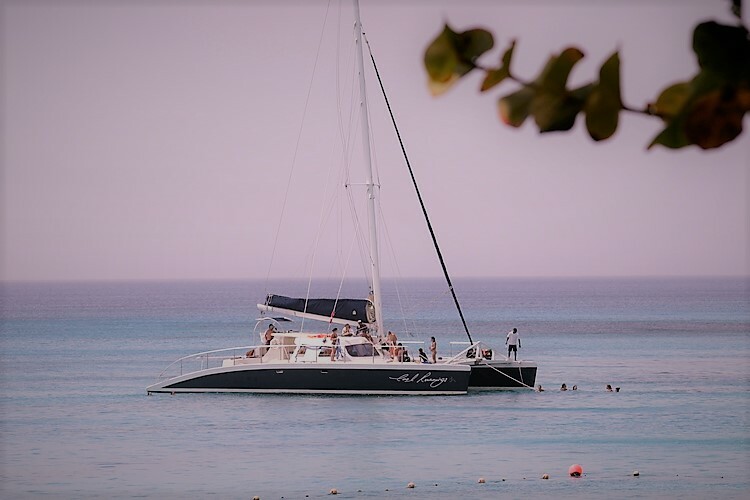 Though within easy reach of the restaurants, shops, and entertainment of the West Coast of the island, Battaleys Mews feels private and tranquil, tucked into a quiet neighbourhood in the parish of St. Peter. 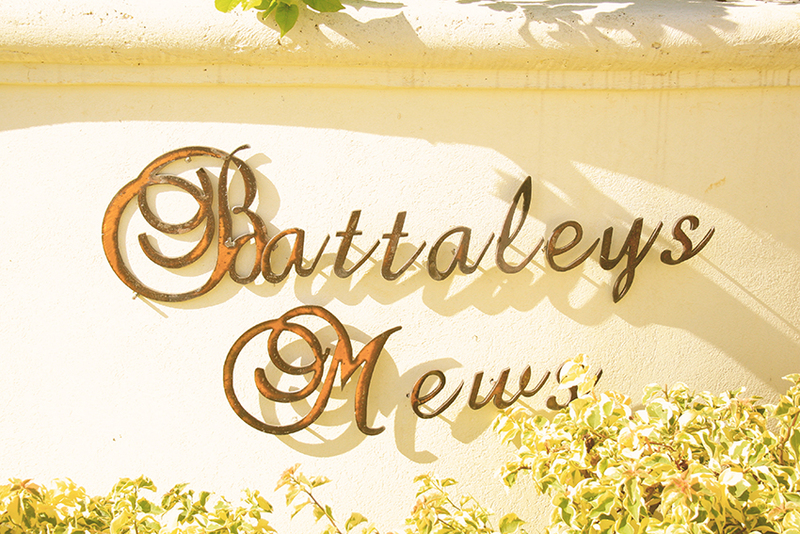 Surrounded by exotic gardens, the mews abound with indigenous plants and One Battaleys is one of a handful of privately-owned properties within the estate. This three-bedroom house with its recently refurbished rooms keeps a 'home from home' feel while staying contemporary and practical. Alongside the very well-equipped kitchen, the open-plan living area with contemporary seating and large dining table, and a washroom, the house has a terrace with a gas BBQ, ample seating, alongside the cold-water Jacuzzi plunge pool with all the bedrooms and bathrooms upstairs. Parking for three cars is on the driveway. The main bedroom has a large en-suite with bath and walk-in shower and balcony seating while the second and third bedrooms share a shower bathroom. Bedroom three has twin beds that can be joined to make a third double. We also have two inflatable single airbeds which can be provided by prior arrangement. All bedrooms have sensor-controlled air conditioning and all the windows have blinds and mosquito grills. The mews have a security and administration office within the clubhouse. Our housekeeper of five years, Tricia, is on hand and pops by every few days and can recommend on any trips or excursions, babysitting, chef or whatever you may need, as can we and recommend and point our guests in the right direction to find out more. We have our own information site to find out more about the house and the island. The link is below. 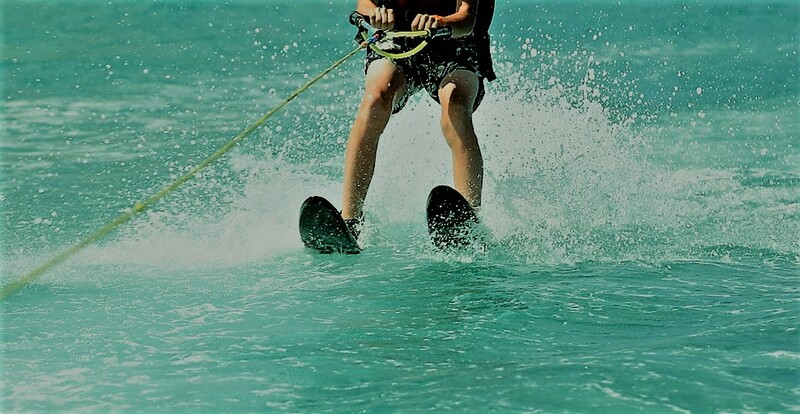 Try - Mullins Bar & Grill which is on the beach and serves food for a more casual lunch or drink at as the sun sets or try Bombas Beach Bar, a short stroll north of the beach. 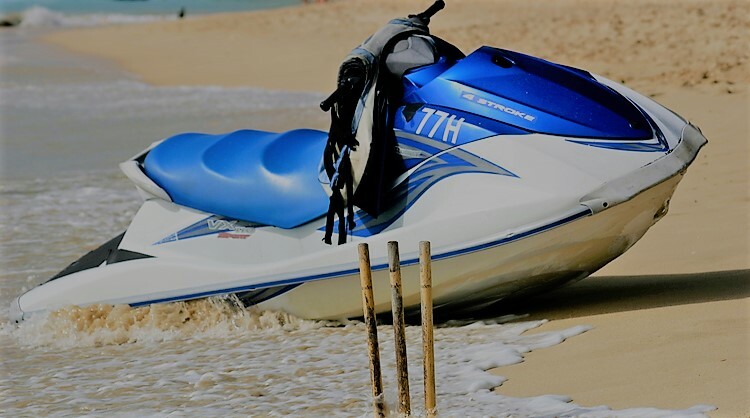 Holetown - is just 10 minutes by car to the south and has many fine restaurants, a large well stocked international supermarket and the Limegrove shopping complex. 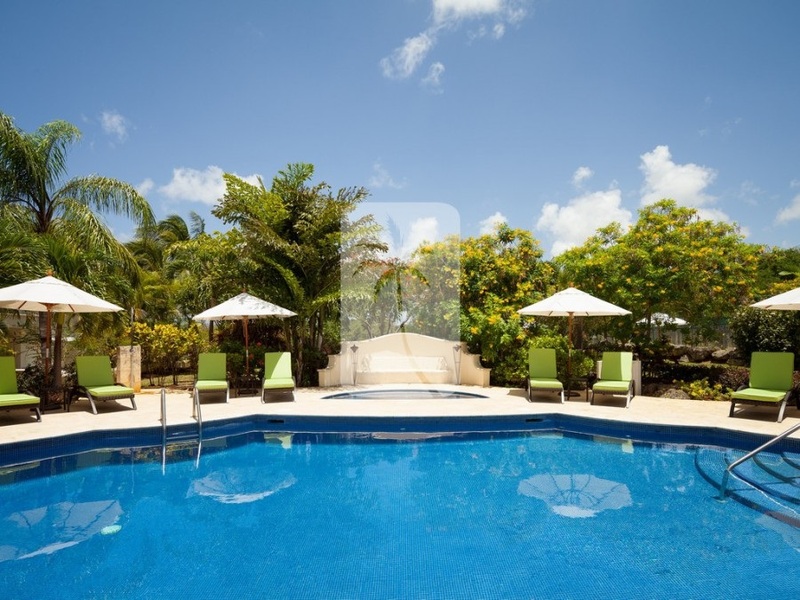 Speightstown: is 5 minutes to the north and has a supermarket, banks, and restaurants. THE SMALL GAS STATION 3 MINUTES FROM THE HOUSE HAS A CONVENIENCE STORE FOR BASICS, ICE, AND VARIOUS OTHER ITEMS. A large family living area leading directly to the spa pool and private terraced garden with outdoor dining space. Largest bedroom with en-suite bathroom, two further bedrooms and spacious, family shower room. Mullins was one of the first genuine beach bars on the West Coast of Barbados. 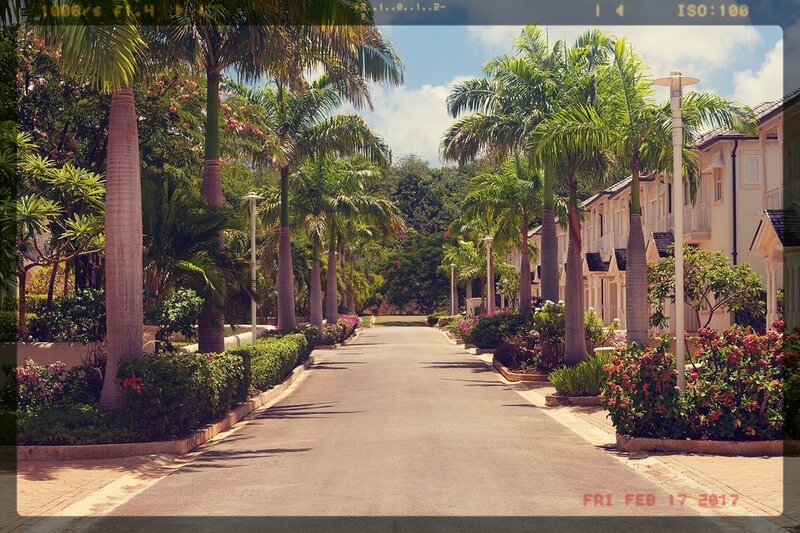 The bright and breezy atmosphere of the island’s heyday is brought back to life in Mullins today. You will even spot the return of the much-loved painted monkeys of that era amongst the new decor. As of 2017 there is a new, all-day menu at Mullins. Simple, elegant, and reasonably priced it is available from 11 am to p.m. with no reservations needed. Specials are changing all the time and the cocktail list is as long as you would hope it to be. The team behind the new menu and feel are the new operators from the well-known nearby Lone Star restaurant. There are regular BBQ’s, convivial music evenings and flagship sporting events on 60-inch flat screen TVs. From 1st to 21st September closed Monday and Tuesdays with reduced hours in the kitchen.